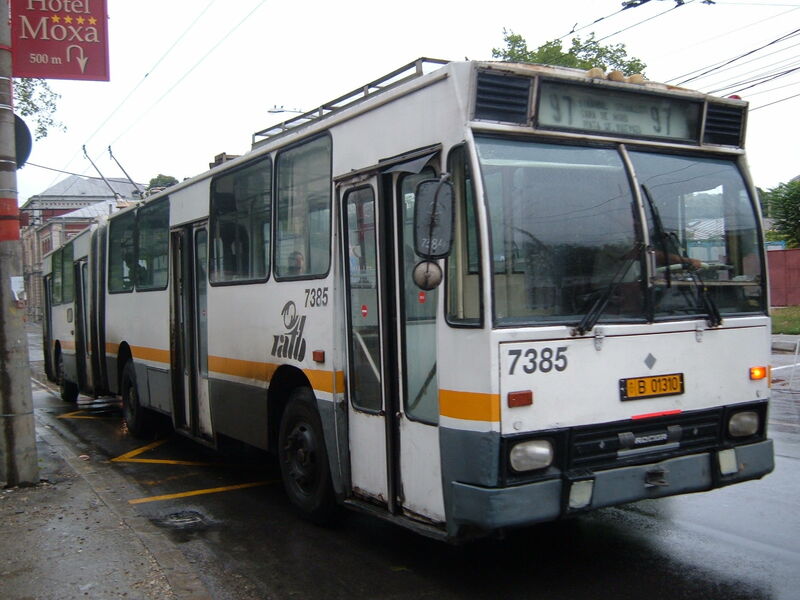 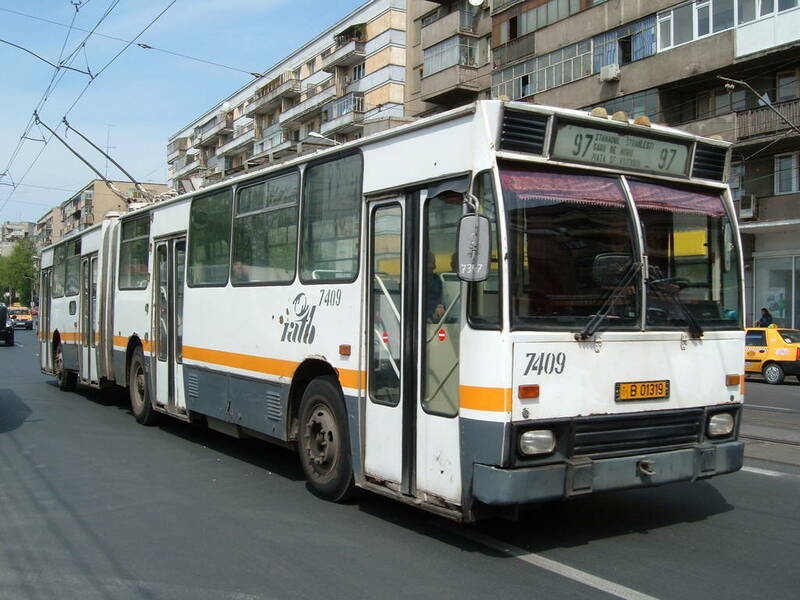 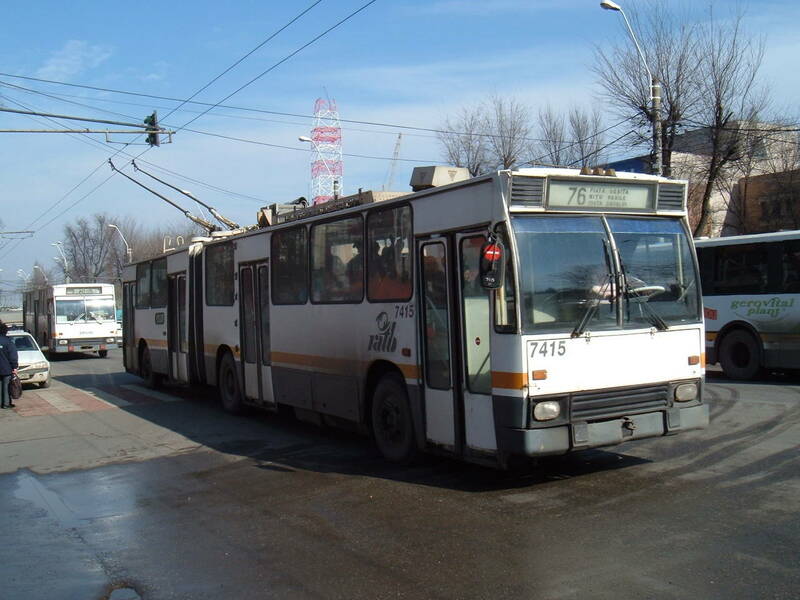 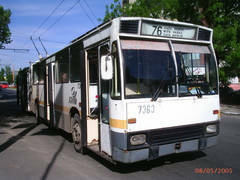 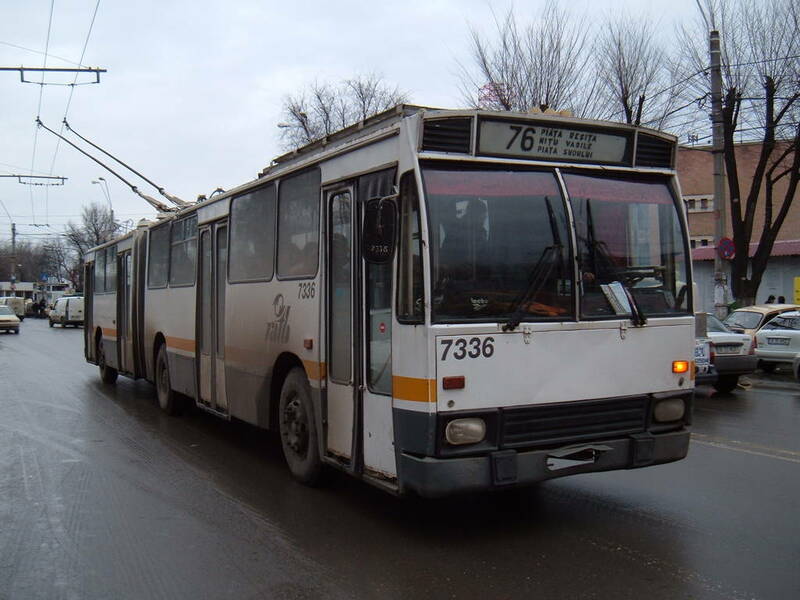 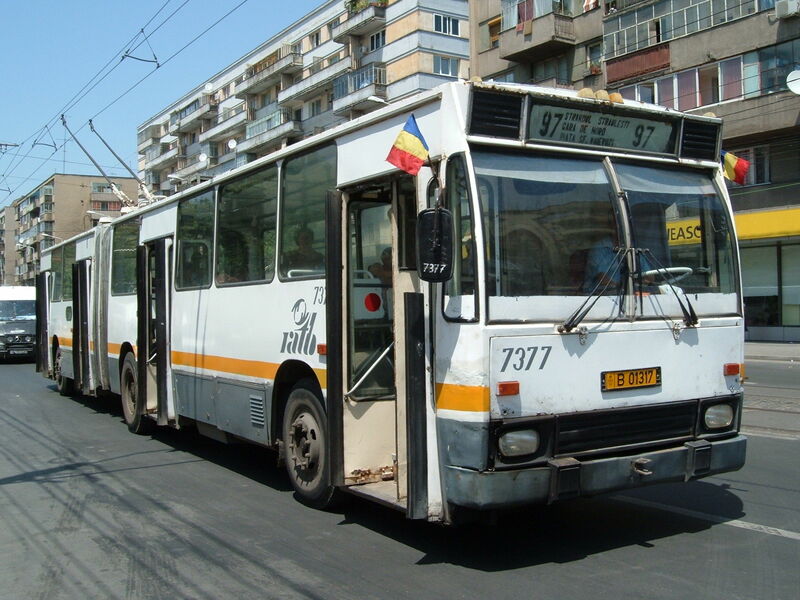 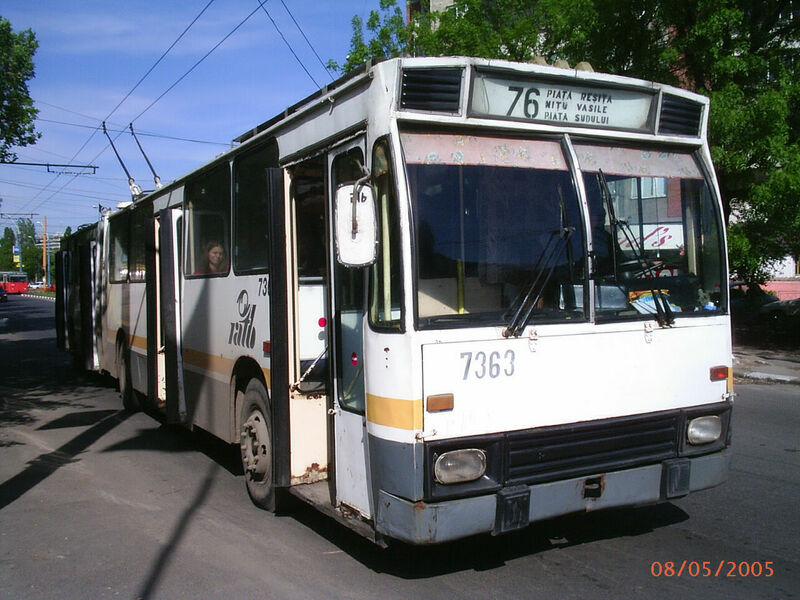 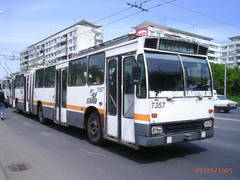 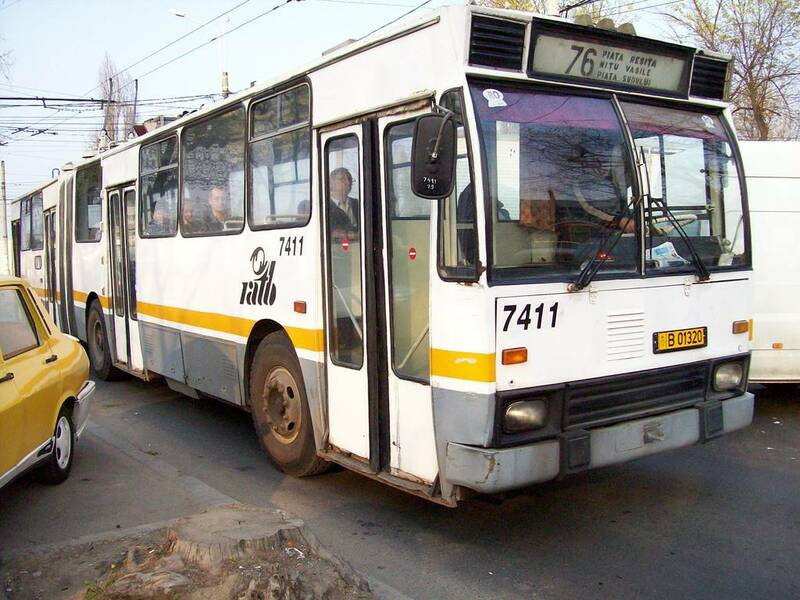 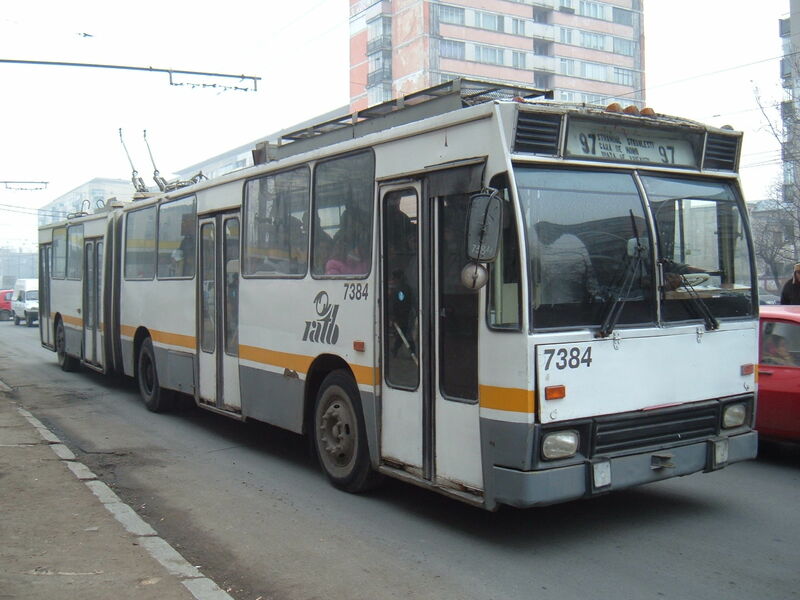 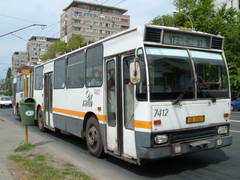 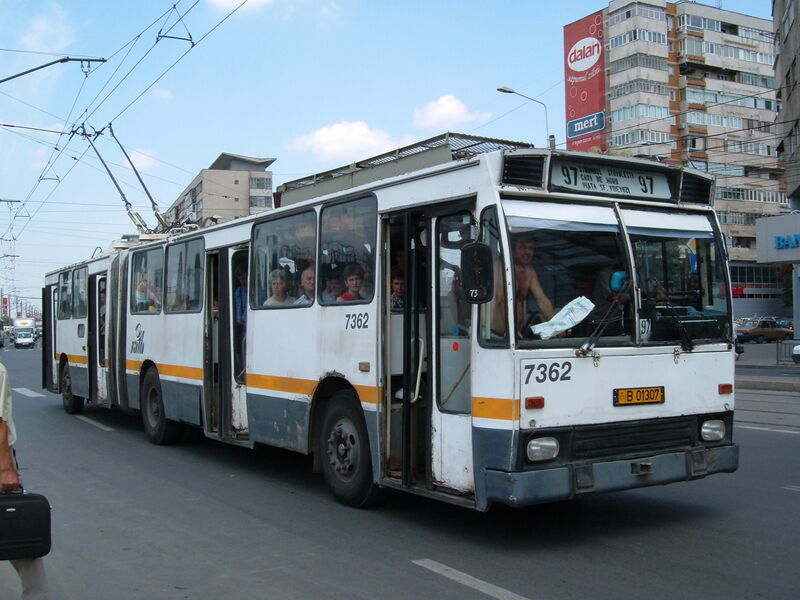 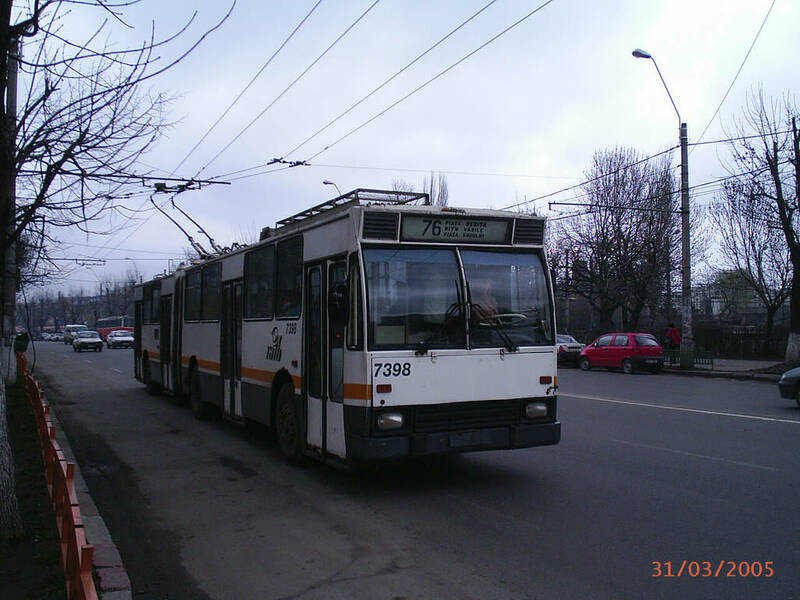 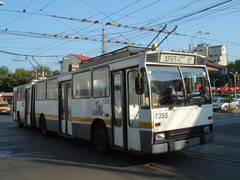 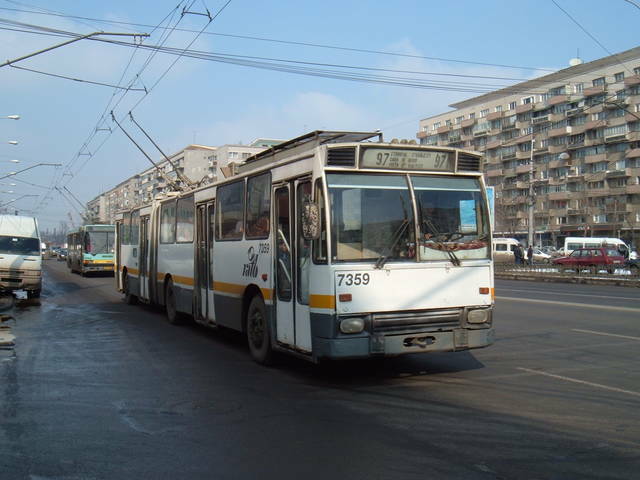 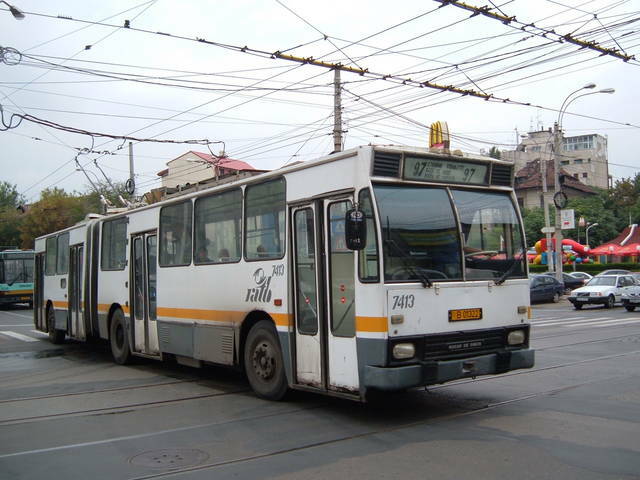 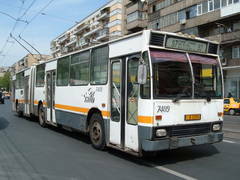 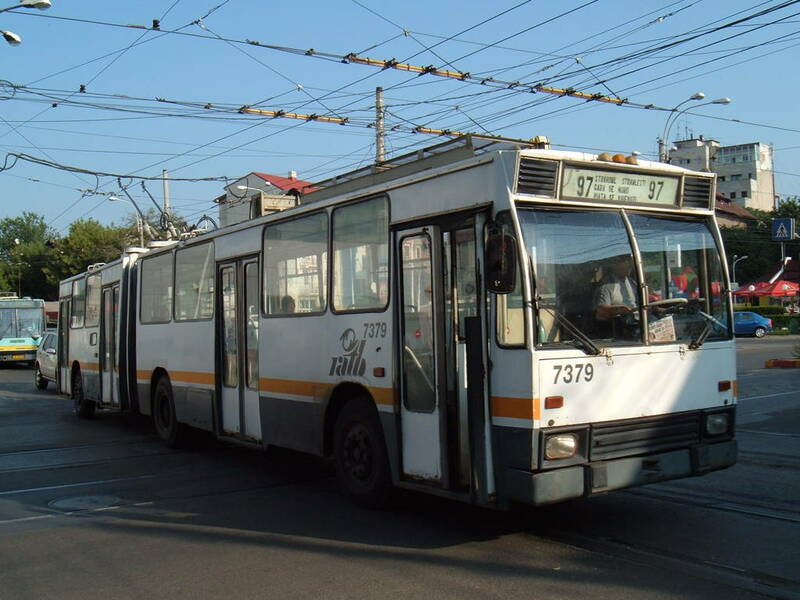 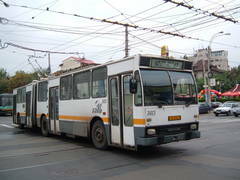 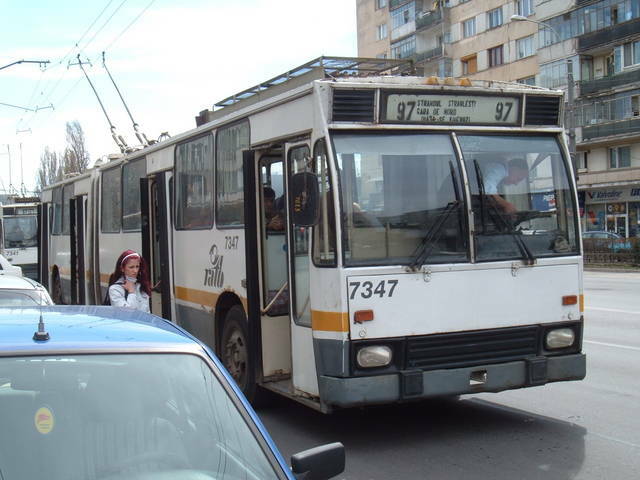 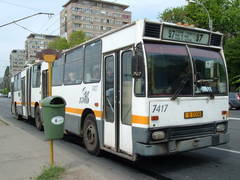 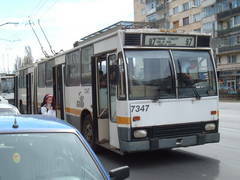 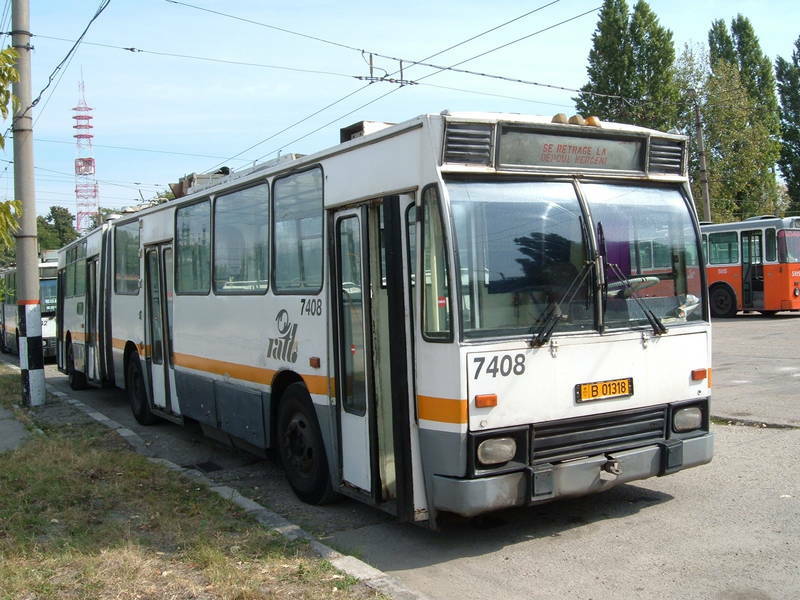 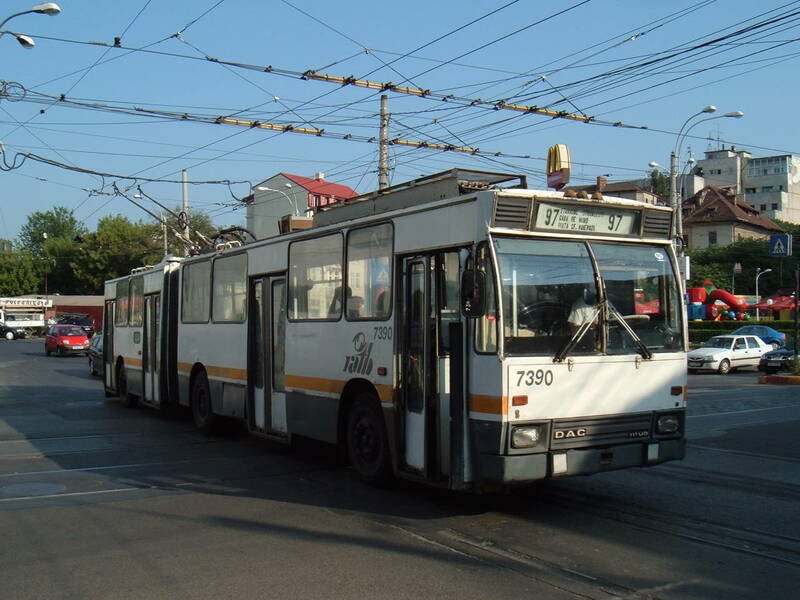 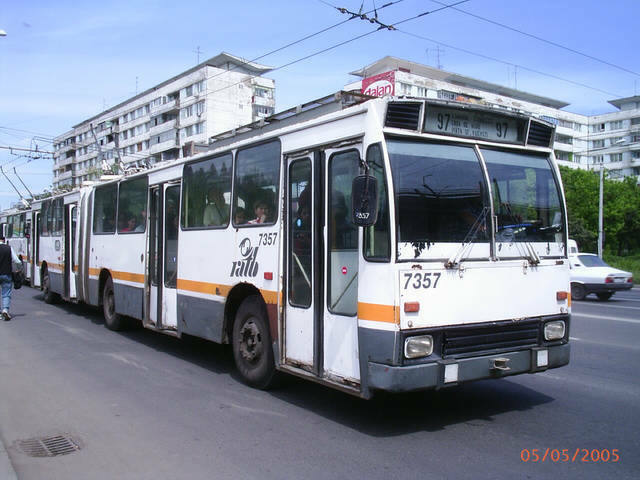 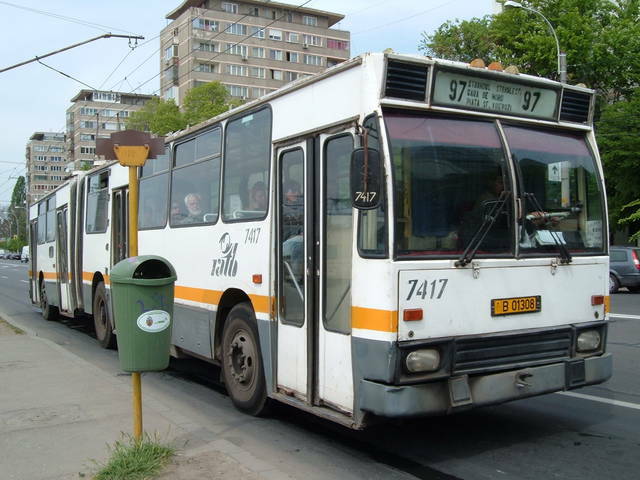 You've looked for: Trolleybuses DAC x17 in Bucharest. Found 41 results; displaying from 1 to 20. See also [21..40] . 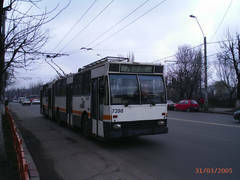 Trolleybuses of this type were seen on lines: 62(6), 65(1), 76(16), 96(1), 97(26).